Bogs, marshes, swamps – wetlands. They soak up excess water in times of flooding, release water in times of drought, are home to a wild array of life, purify groudwater, and make for the settings of some of the very best thrillers. 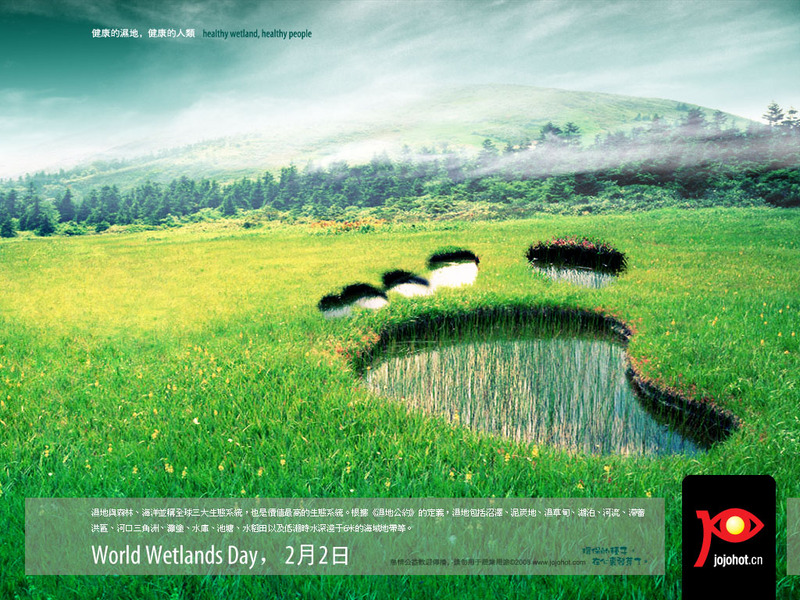 It’s World Wetlands Day today. WWD marks the date of the signing of the Convention on Wetlands, called Ramsar Convention, on 2 February 1971, in the Iranian city of Ramsar on the shores of the Caspian Sea. Might be a good day to go get your feet wet. A nice short description of why wetlands are so good and important.